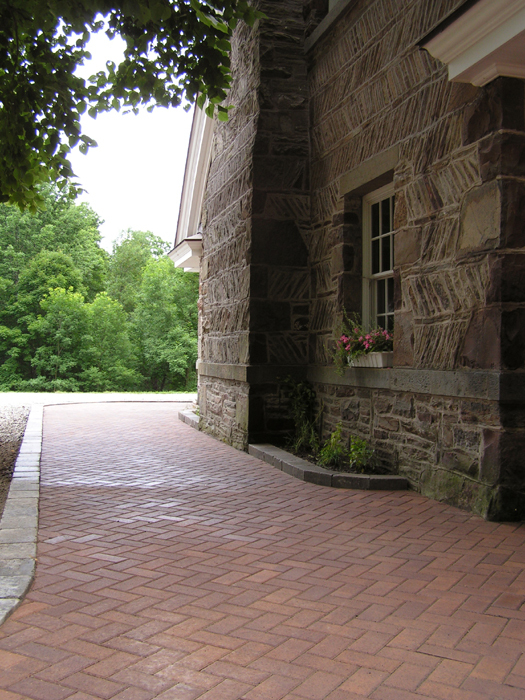 Holland Stone is a timeless classic. 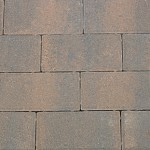 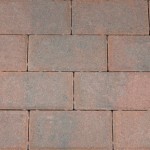 Traditional brick style and patterns create formal walkways and patios. 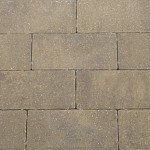 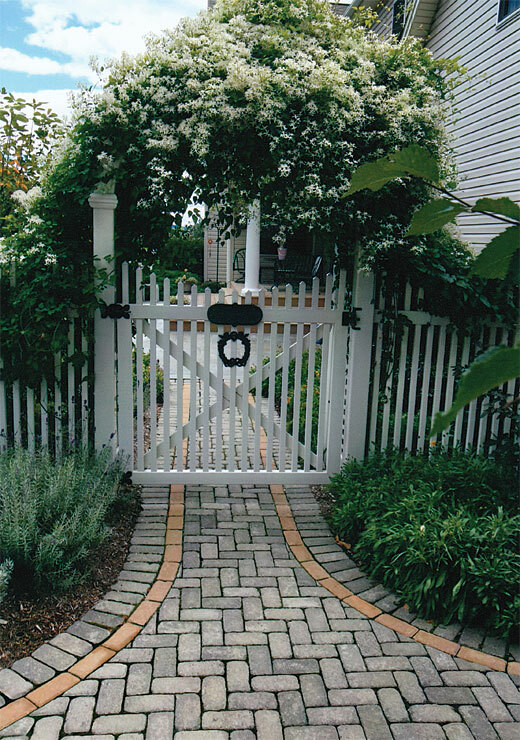 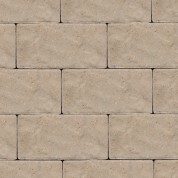 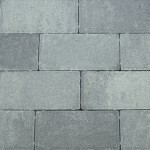 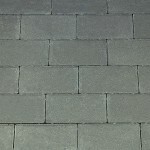 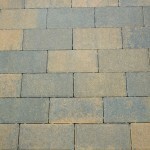 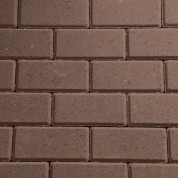 Holland Stone pavers are often used as borders to complement other paver styles.